There’s more than one flavor of database. Moving data across systems, transactions and beyond your firewall involves transformation. Information is created, shared and transferred at the speed of…well…Fiber. Storing and serving up data rapidly and accurately is tantamount to winning. Is your data a company asset? Our services start with analysis not just of your data, but about your data. How can it be leveraged? Our goal is to eliminate opportunity for error, inaccuracy and loss. 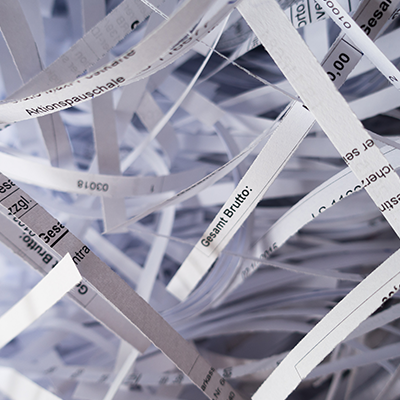 Digital transformation is more than going paperless. It’s more than document management systems. Digital Transformation is not complete without the use of Business Process Automation. Most automation focuses on conventional data manipulation or record-keeping activities. 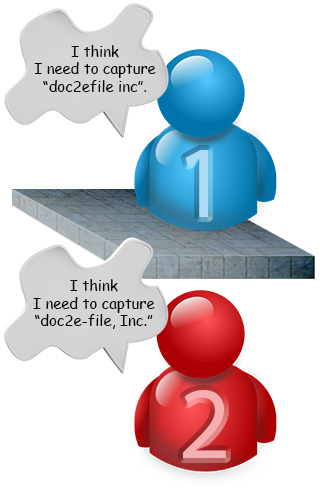 Business Process Automation designed by doc2e‑file focuses on complex processes. Traditional automation focuses on administrative worker needs. 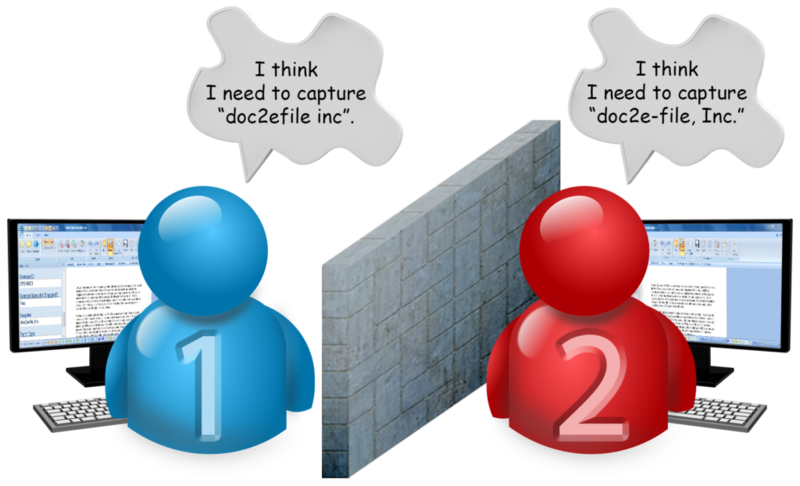 doc2e‑file Business Process Automation supports enterprise knowledge worker needs. It’s automation that helps you run the business, instead of measuring the business. We custom tailor Business Process Automation to meet the needs of each client. Not sure where to start? We also have proven processes available for HR, accounting, compliance, safety, quality management, project management and more! 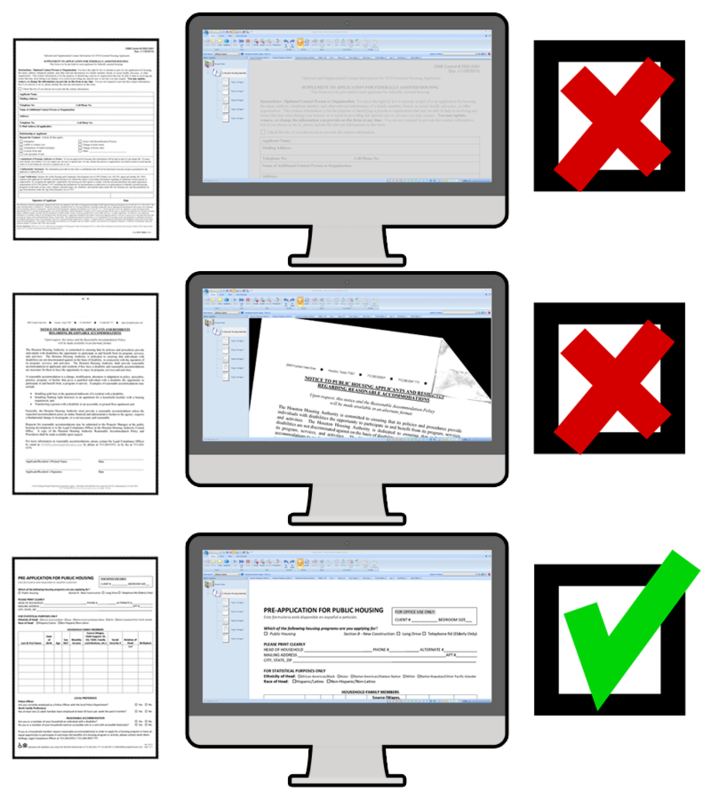 What is Total Document Conversion? 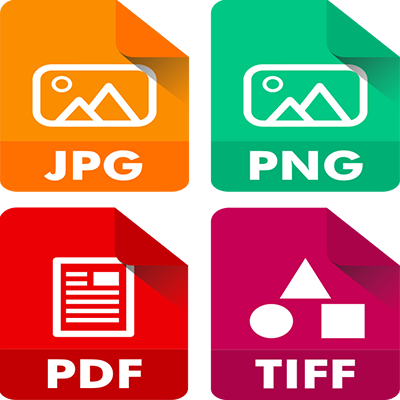 After your documents are scanned our specialists then compare every image to the original physical page. This ensures that not only do the images look good, but that all data is clearly legible. 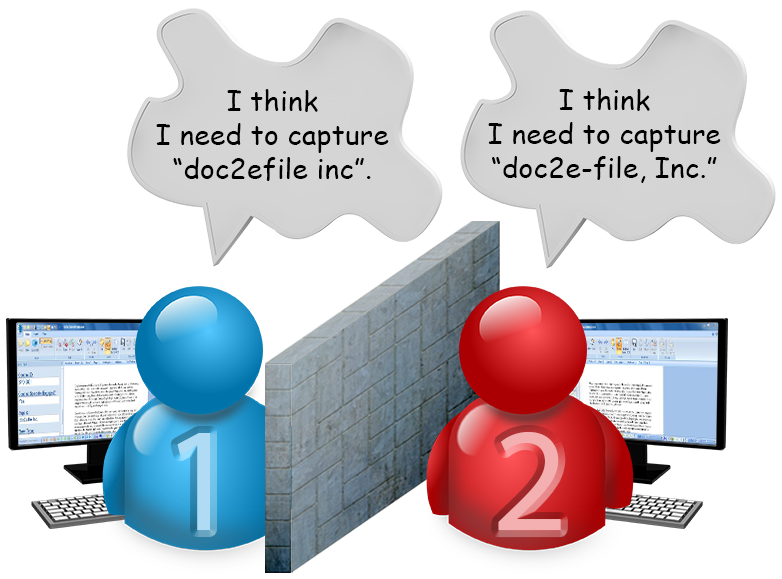 Double-blind data entry involves two data entry specialists capturing the same information from the same documents. Neither can see what the other person is capturing, hence the name double-blind. Most of the time they see and capture the same information. Sometimes it isn’t clear what information needs to be captured, especially with handwriting. It’s possible for each data entry specialist to think they see something different. But the computer is always watching. 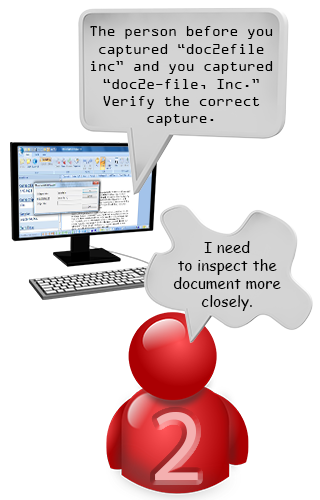 Any time the two data entry specialists enter different information the computer prompts the second to recheck the information on the document. 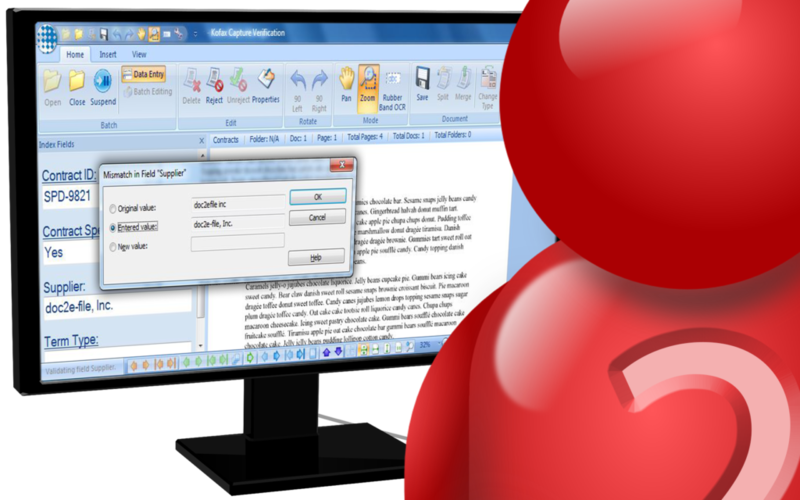 The second data entry specialist then inspects the document in more detail, verifying the correct information is indexed. Stop wasting time, money and headaches on opening, sorting and doing data entry for AP invoices. Invoices are sent to a P.O. Box. doc2e‑file picks them up daily! Invoices are in your system the next day for routing, matching, and paying! Digital Document Management is the core component of Enterprise Content Management and Digital Transformation. 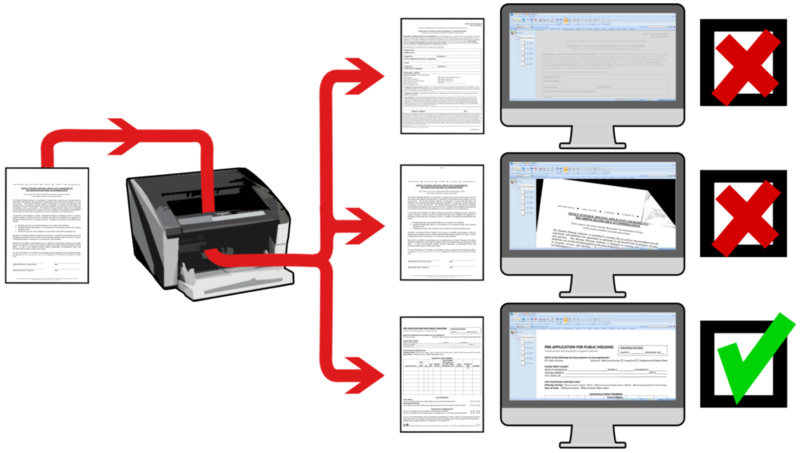 Not only the secure storage of digital documents, it’s the structure and organization of those documents. It allows a business to achieve new levels of speed and accuracy by providing reliable and scale-able information infrastructure. 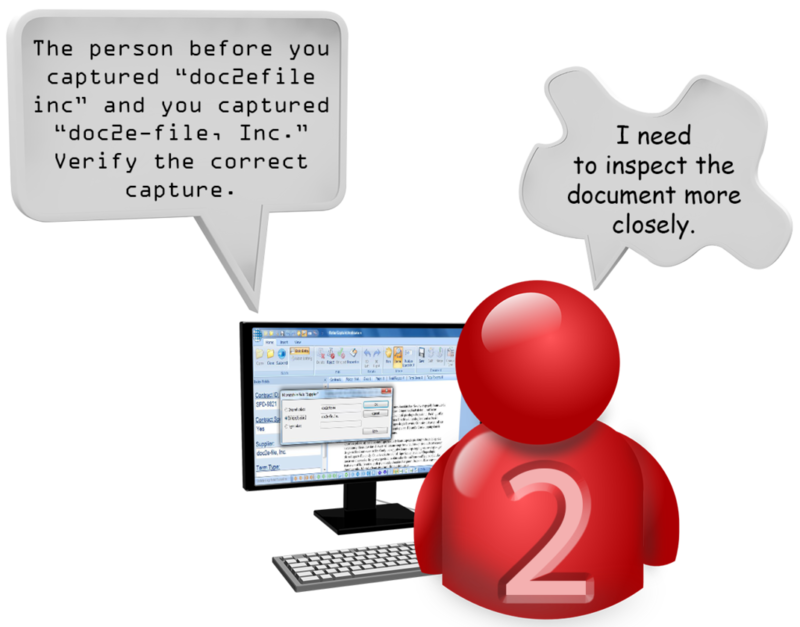 Capture documents from all used sources. 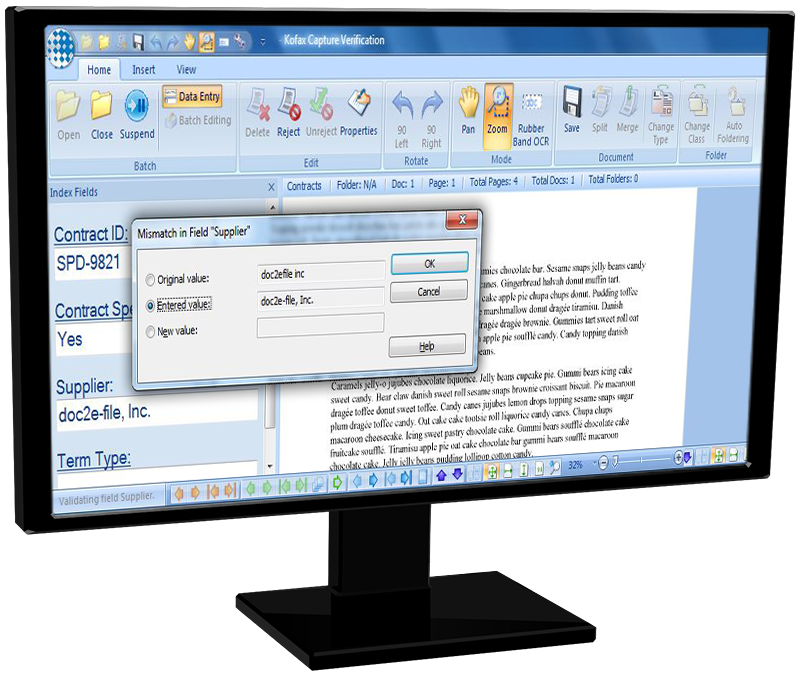 Organize documents with metadata so documents are searchable and usable across many systems. 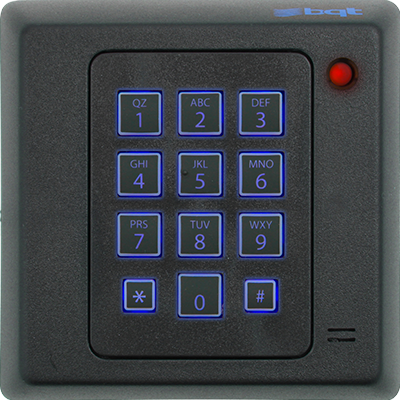 Control access of documents to those with the authority to view them. 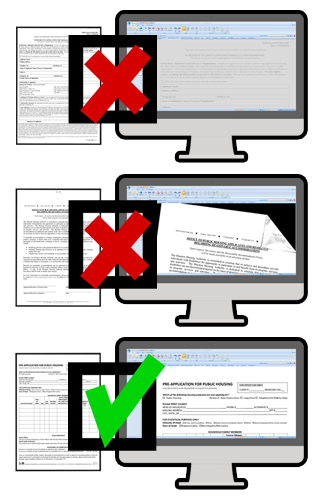 Improve collaboration because teams can have access to and work with the same documents. Create information infrastructure consistency by integrating with existing business systems. 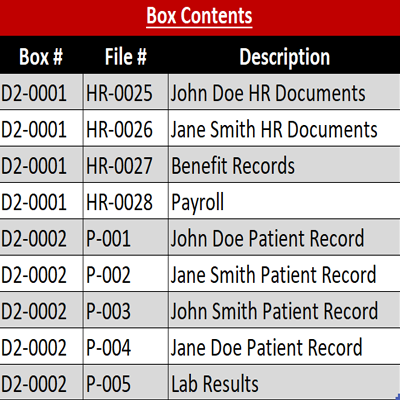 See what Document Management Systems doc2e‑file uses. Ready for complete Digital Transformation? Natural disasters are a fact of life, especially for those of us on the Gulf Coast. Every region of the world deals with its own natural disasters: flooding, fire, hurricane-force winds and rain. The greatest threat to your company during a disaster is the threat to your documents and records. Physical assets can be replaced. Information cannot. Of course, the best solution is to digitally convert your documents before a disaster happens. But fires and floods still happen. And when they do, your company still needs access to your documents. Yet you also need to protect your employees from hazards due to mold and mildew exposure. 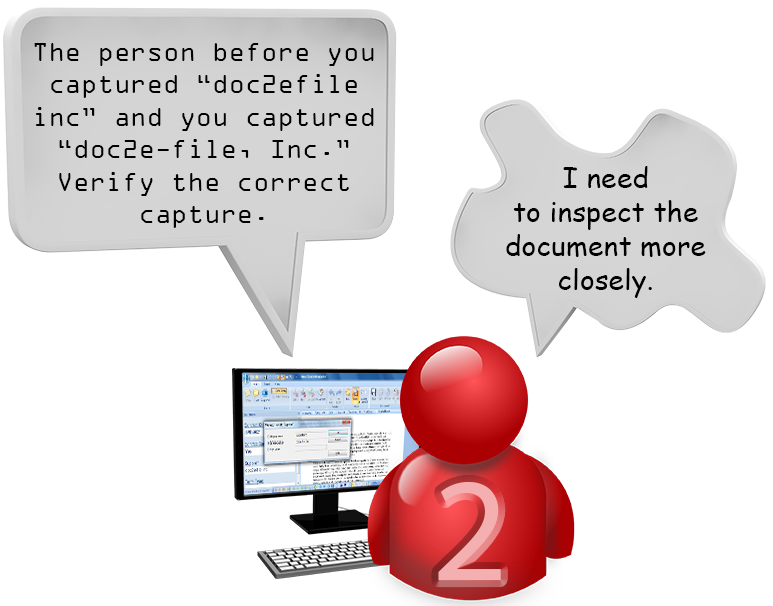 doc2e‑file has provided document recovery and restoration since its inception. 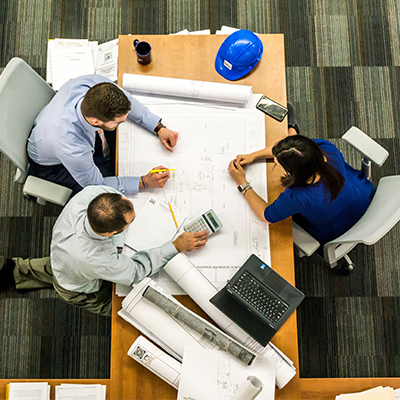 Our 20 years of expertise allows you to have immediate access to business-critical records and documents after damage. We keep your documents in an environmentally controlled space as they undergo Total Document Conversion by our specialists.